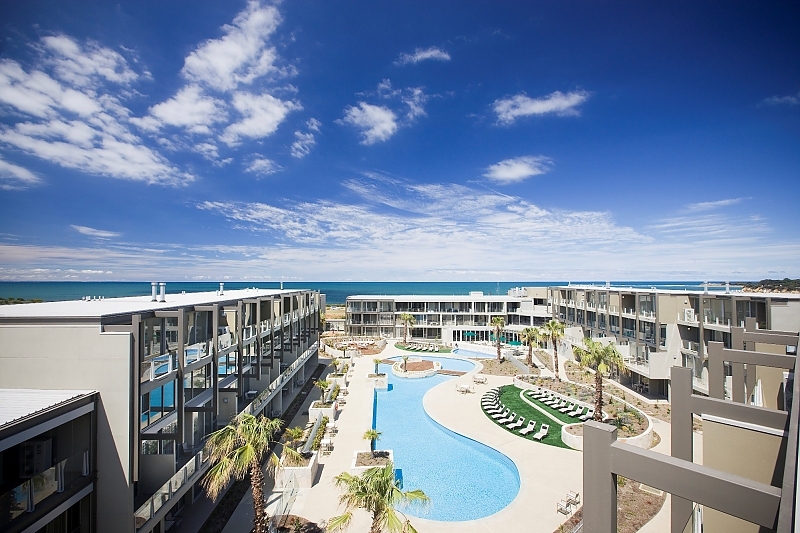 Wyndham Resort Torquay showcases some of the best beach views on Victoria's Surf Coast. Located at the gateway to the Great Ocean Road, this beautiful resort is right opposite the beach at Zeally Bay and offers panoramic ocean views. 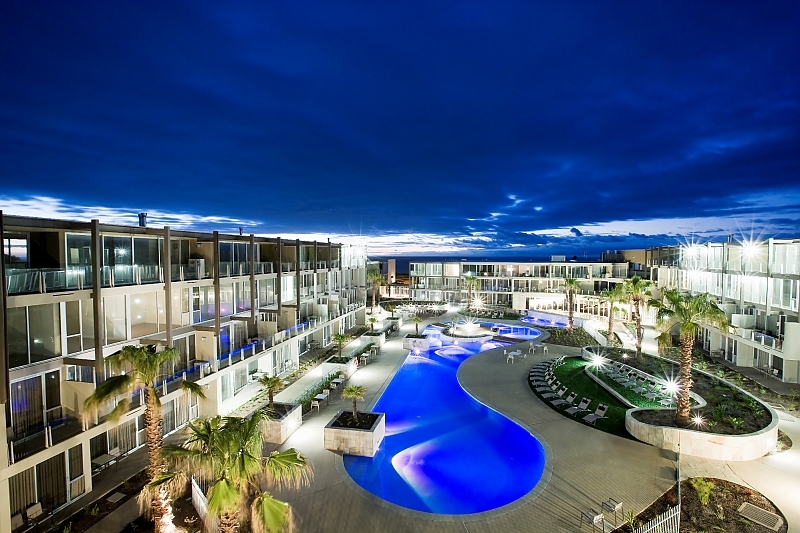 The resort features stylish guest rooms and spacious apartments, most with patios or private balconies. Many overlook the swimming pool or the beach, delivering spectacular views. Outstanding facilities, amenities and exceptional service make this resort one of a kind. 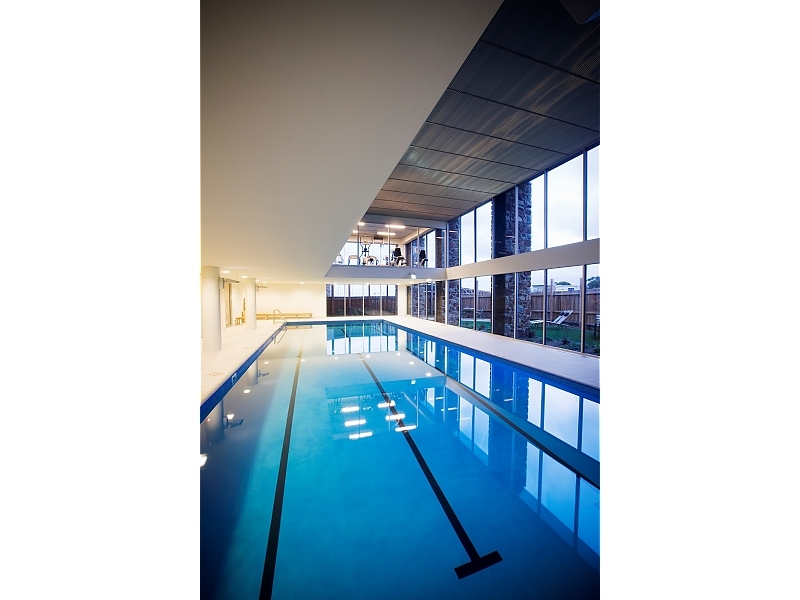 Facilities include a outdoor resort style swimming pool and spa pool, an indoor heated lap pool, barbecue area, a fully equipped gym and tennis court. The onsite restaurant, 100 The Esplanade overlooks Zeally Bay and serves world-class cuisine. It features a modern, stylish interior and a balcony for alfresco dining. The ground floor The Pool Bar is the perfect place to relax for pre or post dinner drinks. Both 100 The Esplanade and The Pool Bar are currently closed until further notice. Torquay's popular patrolled main beach and Surf Lifesaving Club is an easy 15-minute walk away. 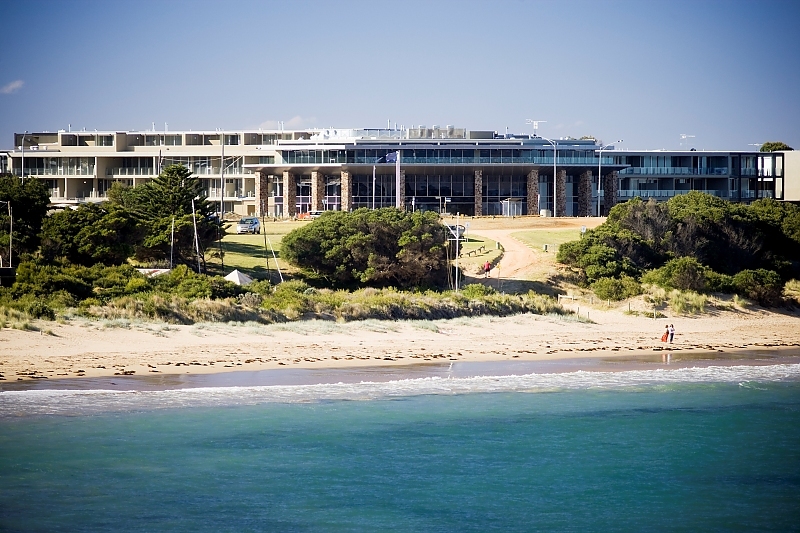 With majestic views of Zeally Bay, the Great Ocean Road just around the corner and great surfing, swimming, shopping and fishing, Wyndham Resort Torquay is your ideal resort destination. A sleek apartment decorated with dark wood furnishings and clean lines, and fitted with a modern kitchenette and stylishly appointed bathroom. Family meals can be enjoyed around the dining table or out on your balcony / courtyard. The apartments feature a separate living area, full cooking facilities and laundry. A sleek apartment decorated with dark wood furnishings and clean lines, and fitted with a modern kitchenette and stylishly appointed bathrooms. Family meals can be enjoyed around the dining table or out on your balcony / courtyard. 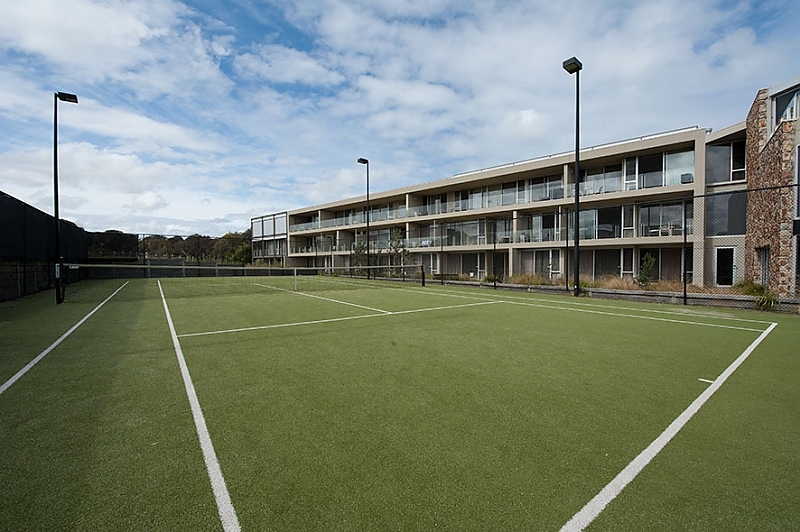 The apartments feature a separate living area, full cooking facilities and laundry facilities. A sleek apartment decorated with dark wood furnishings and clean lines, and fitted with a modern kitchenette and stylishly appointed bathrooms. Family meals can be enjoyed around the dining table or out on your balcony. 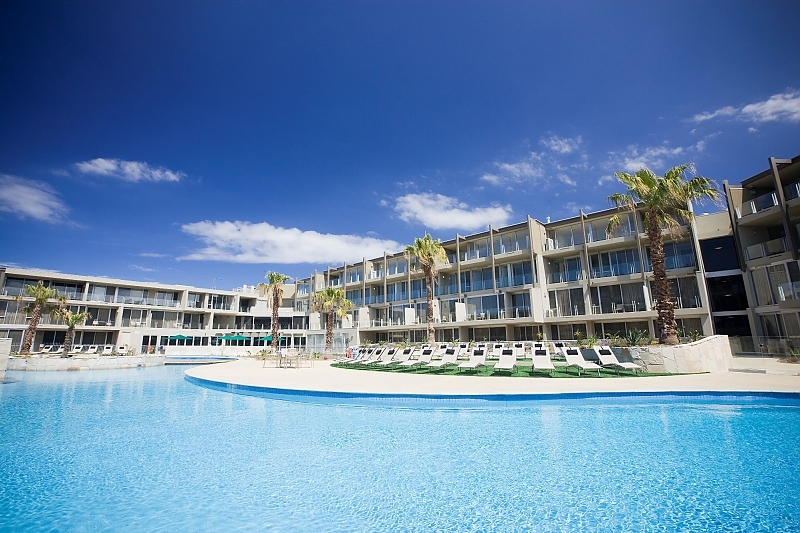 The apartments feature a separate living area, full cooking facilities and laundry facilities.